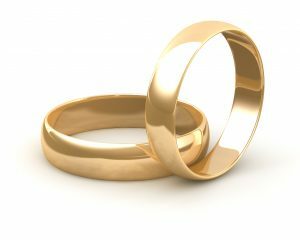 This article was added on Monday, July 25th, 2016 at 11:45 am and is categorised under Cheshire News, cohabitation disputes, collaborative law, Family finances, northwich solicitors, Warrington News, Widnes News. Both comments and pings are currently closed. Error: Error validating access token: Session has expired on Saturday, 09-Mar-19 13:12:58 PST. The current time is Thursday, 25-Apr-19 10:09:44 PDT.